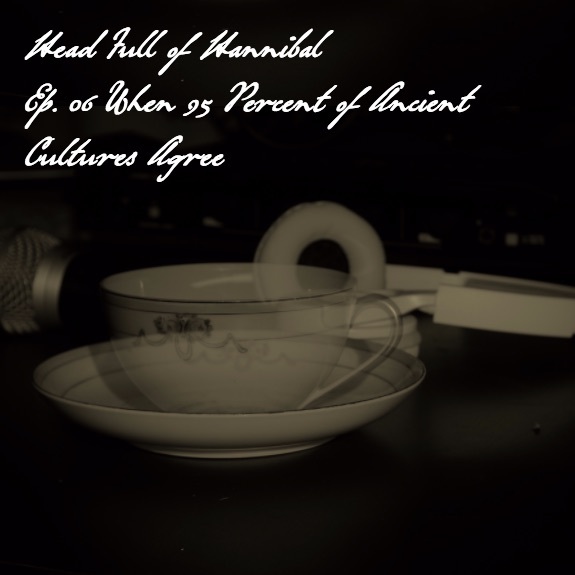 Head Full of Hannibal – Page 3 – A Hannibal fan podcast, from Baltimore to your ears. 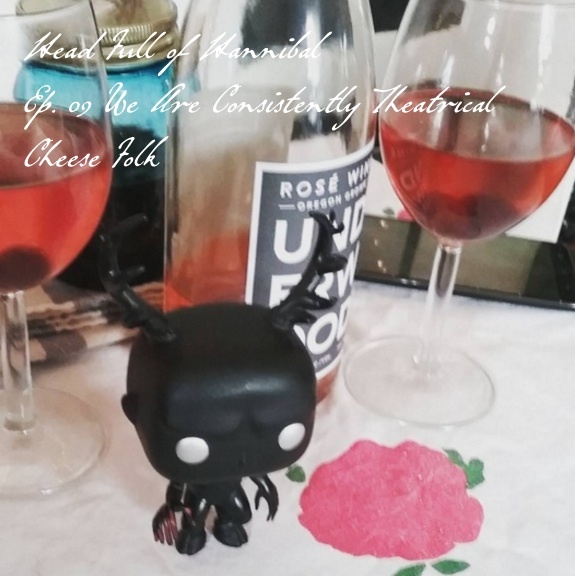 Where Amy and Jenn split a bottle of pink wine, talk about our cheese folk-ness, and squee about Sorbet, the episode we thought wasn’t a big deal but we were wrong. 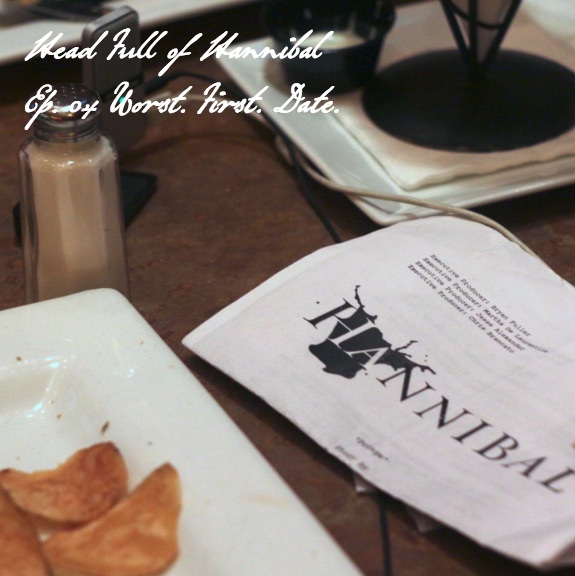 Where we nerd out about Maryland geology with our friend Heather, and discusses the feasibility of Hannibal and Will surviving the finale. 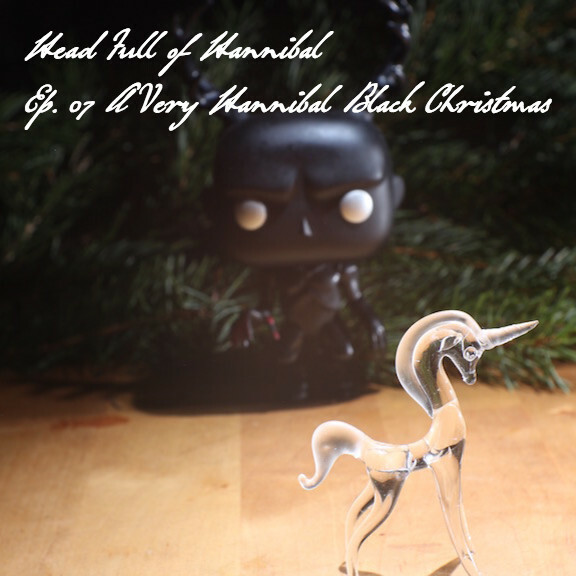 What happens when a cast of about a dozen Baltimore art folk get together to make a Hannibal radio play based on a hilarious holiday fanfic that itself is based on the classic horror film “Black Christmas”? Listen and find out! 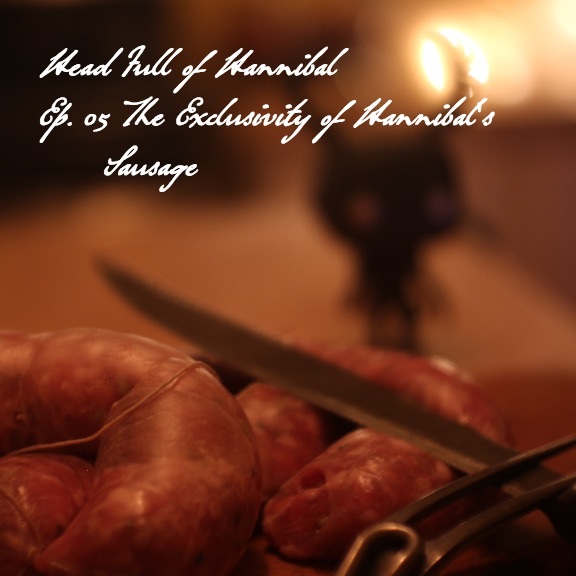 Lots of Hannibal relevant conversation, we swear, and then a short recap of “Coquilles”, including our terrible French pronunciations. Get ready for a long one! 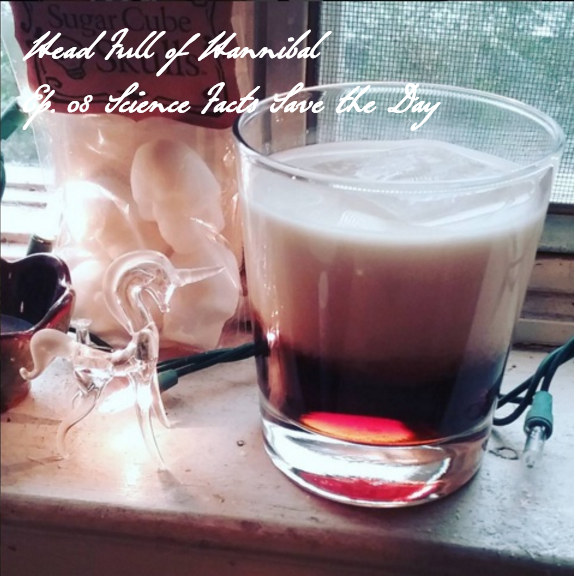 Lots of talking about Maryland cocktails, Hannibal at the the mall, the flawed Hannibal Rising, various syndromes and bonding, and more. 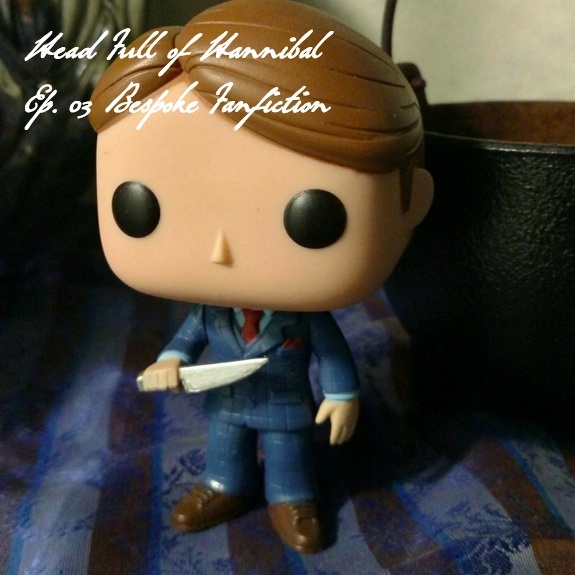 Hope this helps ease the post-Hannibal Con blues! Ep. 04 Worst. First. Date. Mid-summer heat sends the HFoH crew to seek relief at the mall, where shenanigans ensue. There is a polite rampage through Bass Pro Outdoor World, followed by food, drinks, and acts of public podcasting. Put your head back. Close your eyes. Wade into the quiet of the stream. 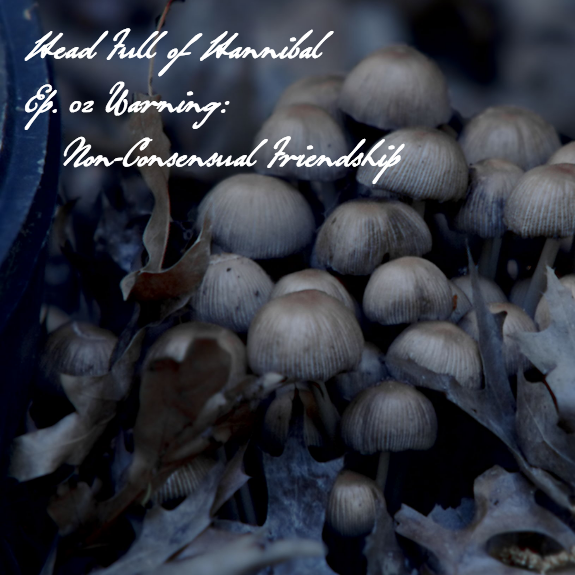 In honor of #nbchannibalbigbang, coming to you September 21, we talk about some of our favorite fan fic, art, projects, and more. By the time this airs I’m sure we’ll have many new favorites, so we’ll include suggestions in future episodes. “Tentative overtures of unhealthy friendship are magic”, in honor of BronyCon, which was going on in Baltimore the weekend we were recording this episode. 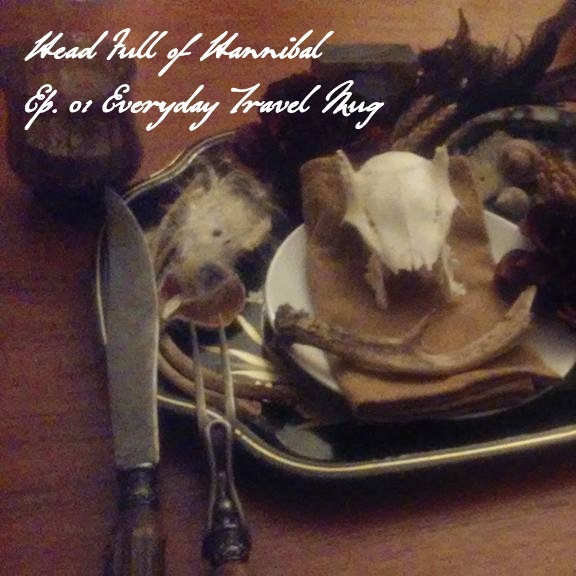 We talk about Amuse Bouche, partake of some themed drinks and snacks, discuss target shooting (about 33 minutes into the episode), and wander on and off topic. Ep. 29 You are a sheep, and they are wolves!